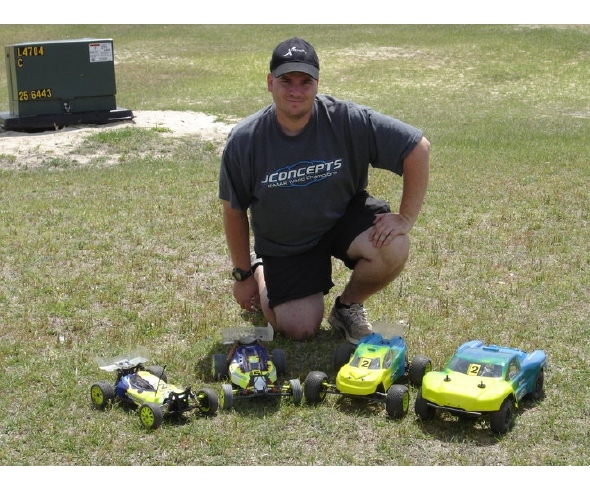 Kory Ferguson also had a great weekend during the Battle At The Beach 8 at B&T RC Central in Ft. Walton Beach, FL. 3rd Place – Mod Buggy – Running Groovy Fronts and Rear Double Dee’s then Bar Codes. Congratulations Kory for another great weekend of racing!